In this recipe I wanted to try to add a fruit to my soap. Avocado contains 10-30% oils and belongs together with olives to fruits with the highest content of fat [2,3]. there is not too much water to possibly break the emulsion if added in trace. I also wanted to make this avocado soap gentle peeling, and at the same time very creamy and moisturizing. That is why i used 25% cream, mixed with the whey I had from my home-made cheese instead of water! For the gentle peeling part I used the avocado seed – that’s right, in this recipe, almost everything is used! This soap is also a nice example of the effect of gel phase on soap color and how it can negatively affect the soap aesthetics, when only a partial gel occurs (only a part of soap gels). 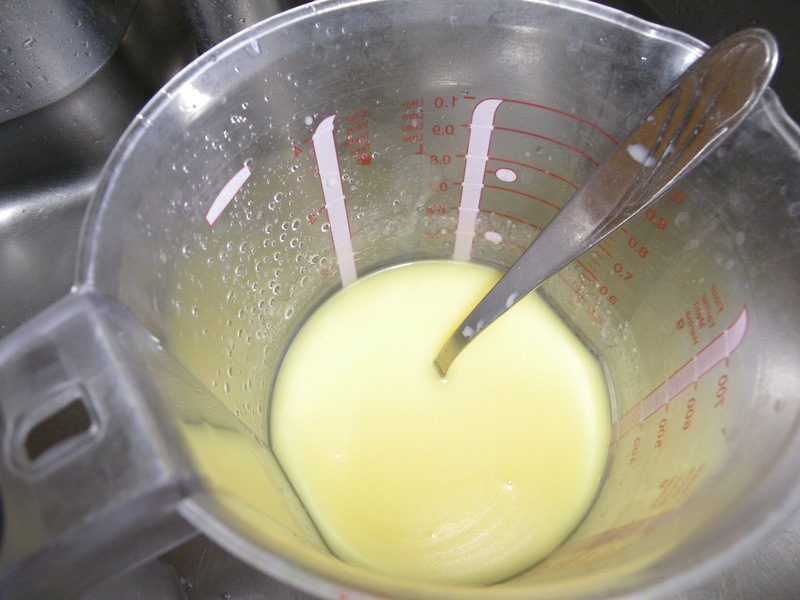 Cooling is important so that the milk sugars won’t caramelize and darken – this would affect the color of your soap. 3) Slowly add the NaOH to whey/cream frozen mix, while continuously stirring. The slower you add the NaOH, the slower the mixture will heat. Stir well, because the wheat/cream with NaOH will turn into cream-like consistency and you won’t see whether the NaOH granules dissolved or not. 4) Melt fats on a low heat and then add liquid oils – this will fasten the fats cooling. 6) Peel the avocado seed of its brown skin and cut into four pieces. 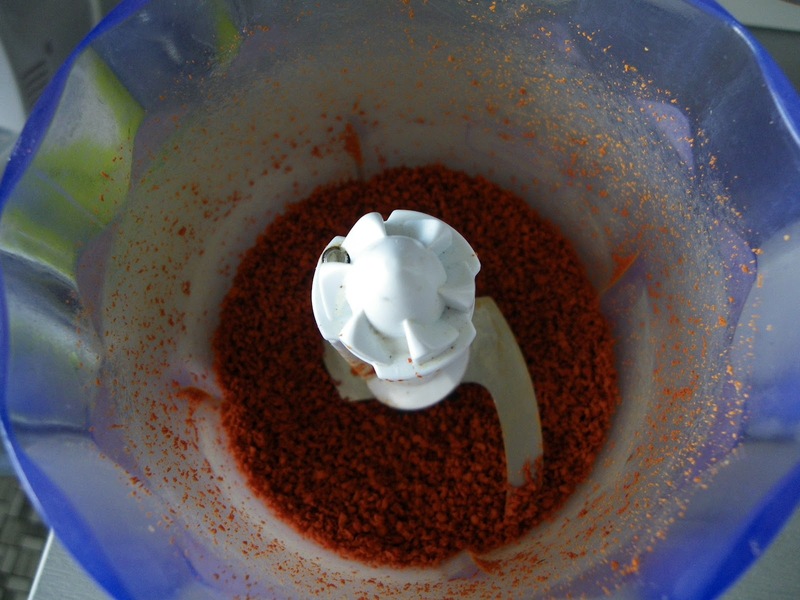 Then put in the blender and chop into small pieces. The avocado seed will turn red on the contact with air – do not panic it is not poisonous! 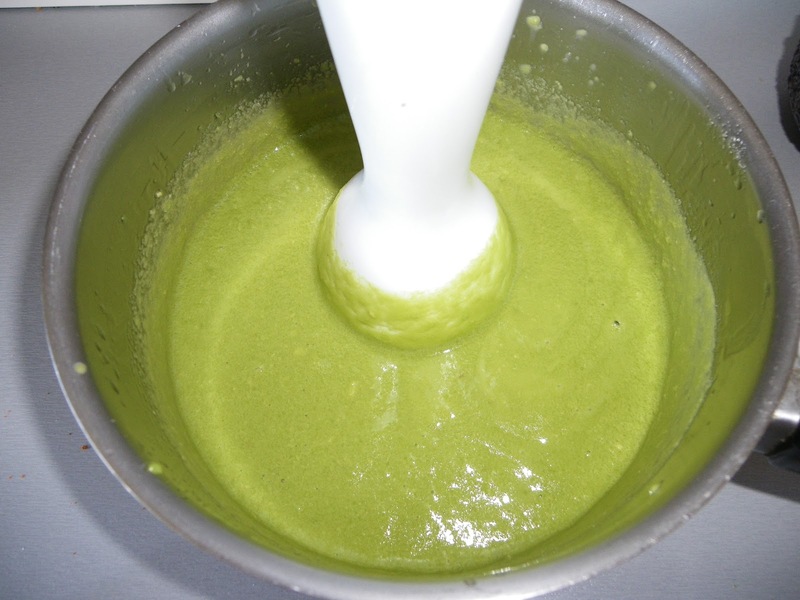 7) Pour the lye/whey/cream solution into oils with avocado and blend until light trace. 8) Add fragrances and continue mixing until a thick trace. This is needed so that the avocado seed do not sink to the bottom of the mold. 9) Take approximately 1/3 of the soap and add chopped avocado seed. Stir well. 10) According to your preferences, pour the peeling and non-peeling part into mold. I obtained the pattern you can see on the very first picture – right – by first pouring the peeling part on the bottom of the mold and then pouring the non-peeling part of the soap. This second part pushed the peeling part to the sides. The soap on left is without the peeling part. 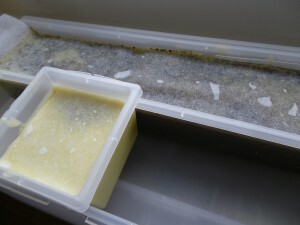 11) I used plastic molds, and after pouring I covered the soap with the baking paper – to prevent the soda ash. 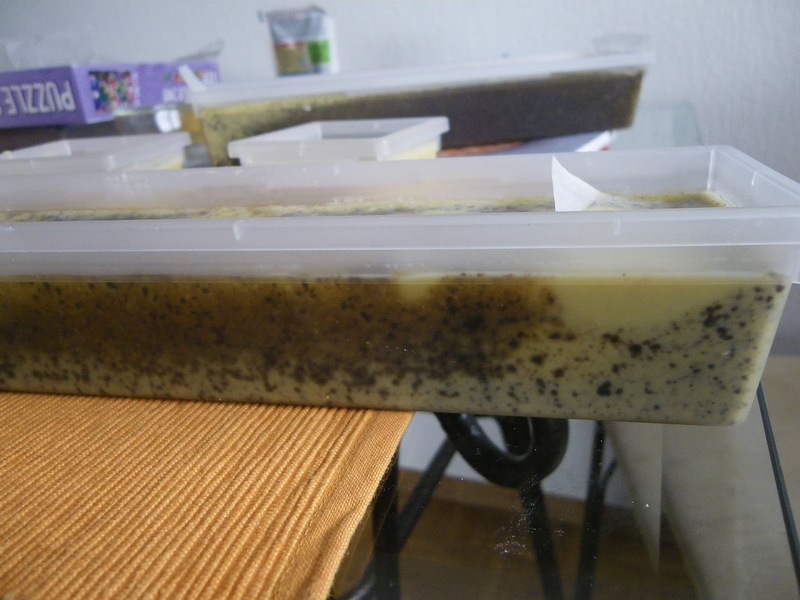 12) Despite the fact that the mold was not insulated, the soap did pass the gel phase – except for the two I poured in the single-soap molds – these started to gel on the side where they touched the big mold – but not on the other side. 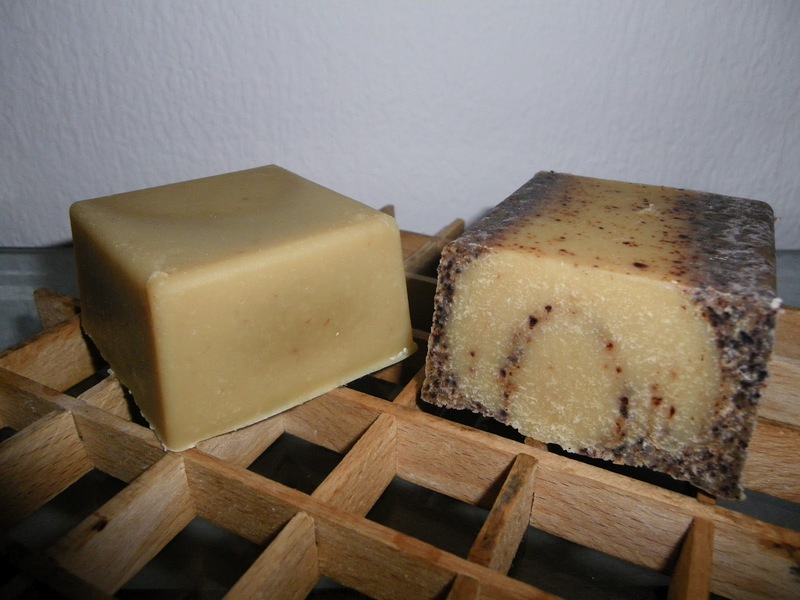 The soap had finally two different colors – the gelled and non-gelled – see the first picture, soap on the left and the picture below. I like the soap so much that I did a second batch of it recently. It is everyhting I wanted – gentle, mild peeling, moisturizing! Did you like my recipe? 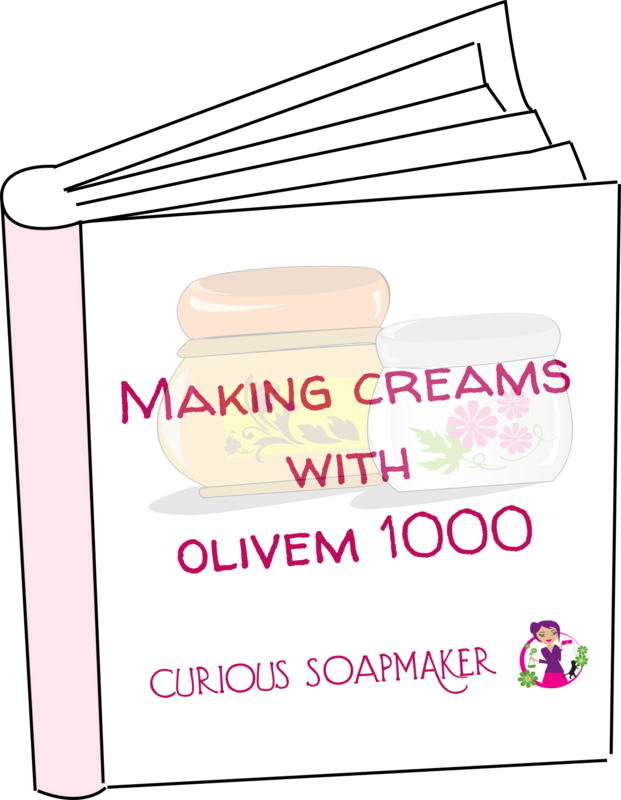 How do you make your peeling soaps? Which scents do you associate your avocado soap with? Answer in a comment below! This entry was posted by evik on June 12, 2012 at 15:08, and is filed under soap recipes. Follow any responses to this post through RSS 2.0.You can leave a response or trackback from your own site. Thank you Jenny for your feedback. I like your combination of scents, I might try it in my next avocado soap – I have purchased some new mimosa fragrance oil, but I find it too different from what I had the first time, so I search for something else, will give it a try. 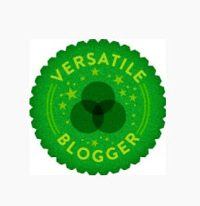 Do you have a webpage? Your recipe was very informative and easy to follow. I love avocado it’s probably one of my favorite things to eat and use on my skin. I can’t wait to try your recipe and thank you for sharing. Hi Leslie, thanks, let me know how you like it. Did you use palm kernel oil or regular palm oil? And generally is there a difference in quantities when using one or the other? Hi Evik, I wonder why you use corn oil in this particular recipe, could I use another oil instead? Or does it change the quality of the soap? 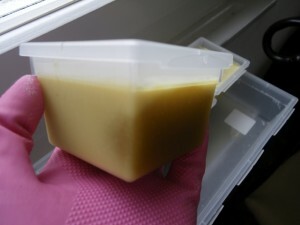 I used corn oil mainly because it makes a nice lather (see my big test of one oil soaps). I believe if you use any other liquid oil, it should be fine, there is still cream, palm oil and coconut oil to make nice foam. Just do not forget to re-calculate the amount of NaOH. Thanks for sharing this wonderful recipe! I tried to make it twice but the resaults was, well kinda odd! The 1st time I used distrilled water instead of cream and whey and the second I used water and cream. The avocado pulp I used was 200gr and the resault…well not good….I got both times a very oily maze that became soap but it was full of oil…any idea of what it may went wrong? Hi Lupe, sorry for not being clear – I meant diary milk cream, 25% fat concentration. Hope this helps. I like poppy seeds because they mix well and can mimic any other seeds. They are good exfoliating. I have made carrot soap but not avacado. It looks good and very natural.